Relax knowing you are among the best dressed in the room in the Marchesa Notte™ Short Sleeve Metallic Embroidered Shift Dress. Relax fit with tea length. 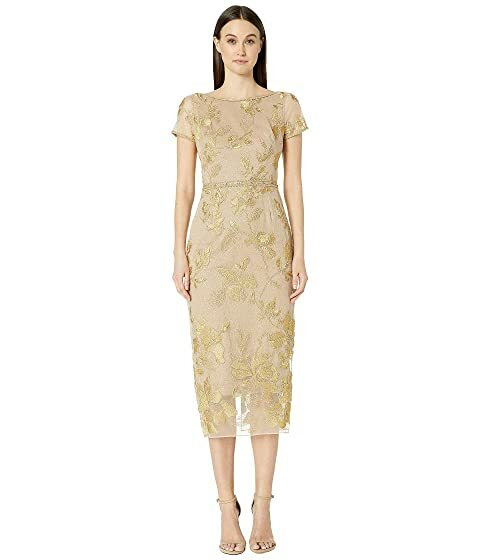 We can't currently find any similar items for the Short Sleeve Metallic Embroidered Shift Dress by Marchesa Notte. Sorry!